MANILA -- In line with ongoing efforts to recognize the Filipino troops' efforts in bringing peace and development, the Armed Forces of the Philippines (AFP) and the Philippine Airlines (PAL) on Wednesday signed a Memorandum of Agreement which gives a 20-percent discount on all domestic flights to officers and enlisted personnel. Col. Noel Detoyato, AFP public affairs office chief, said the MOA signing took place at the PAL head office in CCP Complex, Pasay City on Wednesday. Signing on behalf of the military was AFP chief-of-staff Gen. Carlito Galvez, Jr, and AFP deputy chief-of-staff for personnel Brig. Gen. Erickson Gloria while representing the country's flag carrier are PAL executive vice president/treasurer/chief administrative officer Stewart Lim and senior vice president for airline operations Ismael Augusto Gozon. 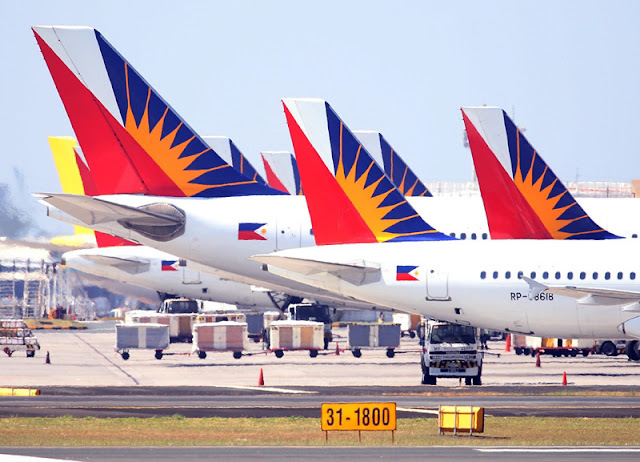 Under the MOA, PAL shall grant soldiers a 20-percent discount on base fare for each ticket to any destination in the country, free baggage allowance according to fare brand, and free transport of firearms. Travelling servicemen will also be acknowledged on board, Detoyato added. "Firearm/s should be part of the (soldier) passenger’s checked baggage at no additional cost provided it is within the baggage allowance limit. It must be covered by proper authorization, permits, and licenses and may only be accepted for carriage subject to PAL’s existing guidelines and procedures. Under no circumstance shall grenades or other explosives be allowed on board the aircraft," he stressed. Also, tickets issued under the agreement shall be valid only for one year from the date of issuance. Military personnel must present valid AFP ID and authorized travel order for R&R (Rest and Recreation) to avail of the discounts and privileges. They will also be given priority during check-in and boarding.